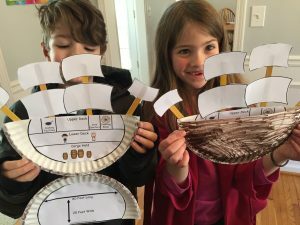 Last week our history studies led us to the Mayflower and the Pilgrims. We are entering the time period of American colonization. Since it isn’t the Thanksgiving season, we were able to focus on more of the historical facts. This is a subject that has a lot of resources available. We watched movies, read books, completed worksheets, played online games, and even made crafts! My favorite book that we read together was If You Sailed on the Mayflower in 1620 by Ann McGovern. But, there are TONS of books about these people and all that they experienced, as well as what they were able to establish. 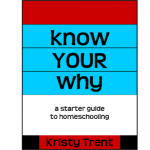 CLICK HERE to view a lesson from our studies with all the resources. 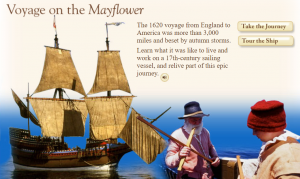 We explored the Mayflower and its journey on Scholastic’s interactive webpage about the journey. Then, we watched lots of YouTube videos which I gathered in my Pilgrims & The Mayflower playlist. 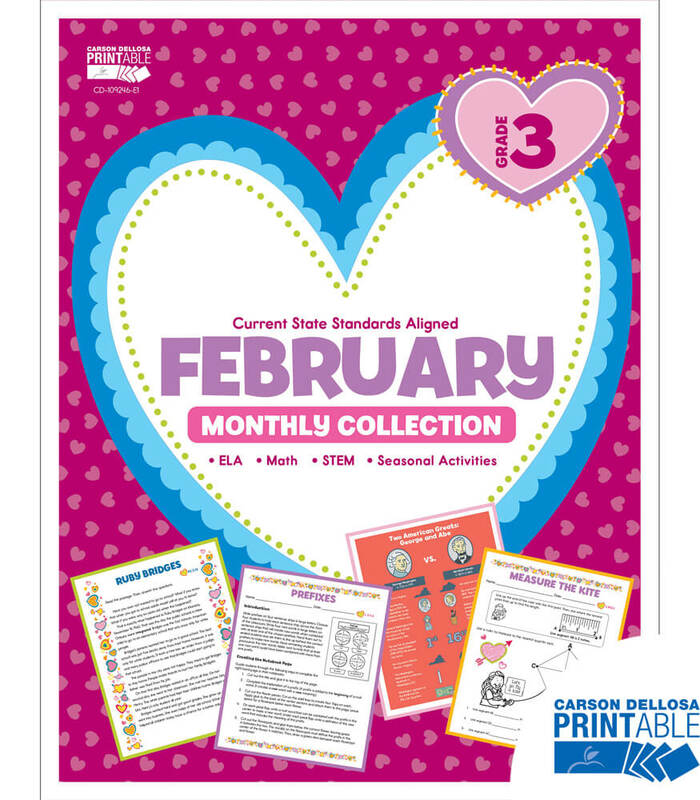 I then had them complete several worksheets that I discovered on Education.com as well as Teachers Pay Teachers. But, it is ALWAYS fun to create something! 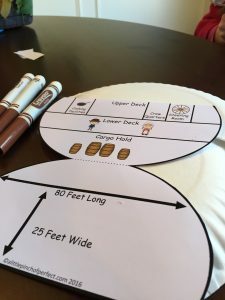 So…we made the Mayflower with paper plates, printables, and popsicle sticks. A Little Pinch of Perfect offered the printable and basic direction. 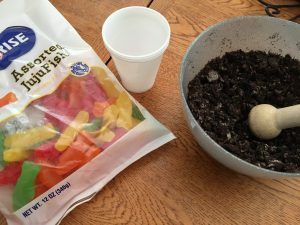 A few days later we enjoyed Squanto’s Dirt for a snack as we learned about the planting techniques that he taught the Pilgrims. These moments learning and exploring together with my students are my favorite moments. Please note that some of the links above are affiliate links, and I will receive a small compensation if you decide to purchase items using those links.